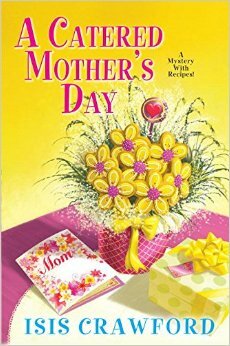 Mother's Day: So many Mothers in Mysteries, but the following is just a sampling with emphasis on the Mother's Day Holiday. If I listed all the mysteries and crime fiction with famous and infamous mothers, the list would be way too long. Be sure and scroll down to the Psycho Trailer! And, over at KingsRiverLife, there are several original Mother's Day mystery short stories. Who's your favorite Mother in Crime Fiction?